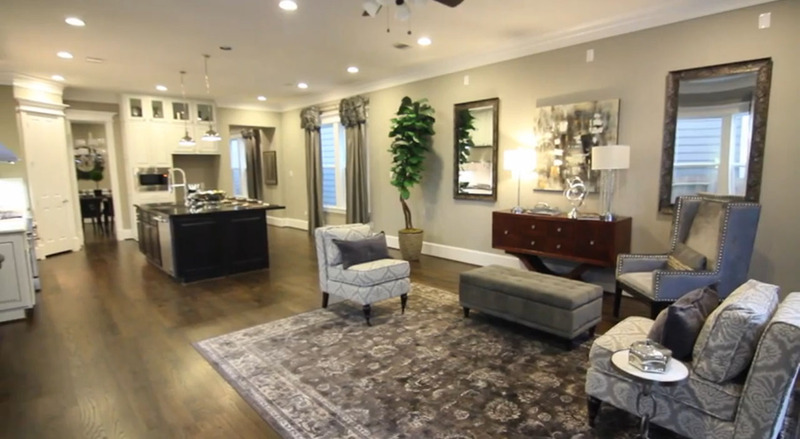 Master Bedroom Suite – Ashland Square! 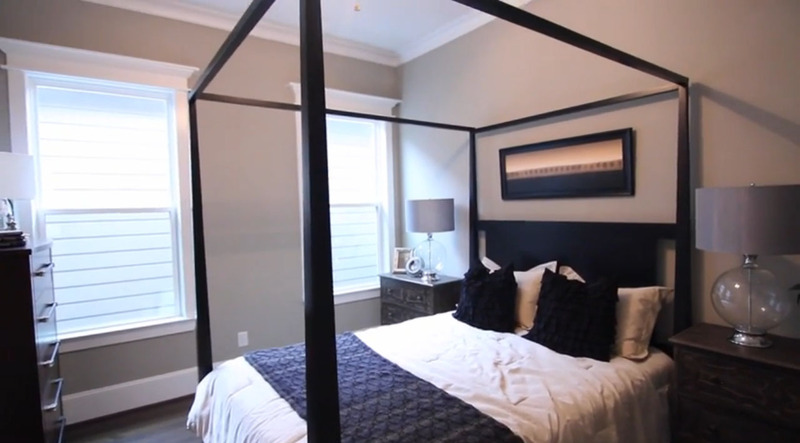 Saving the Master Bedroom Suite for one post! 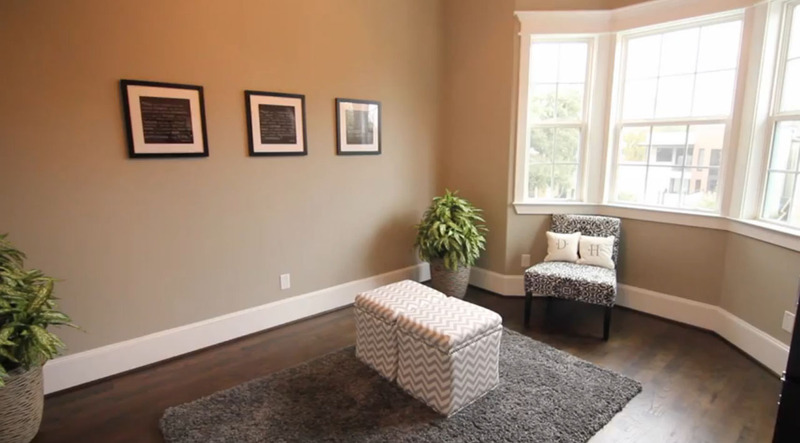 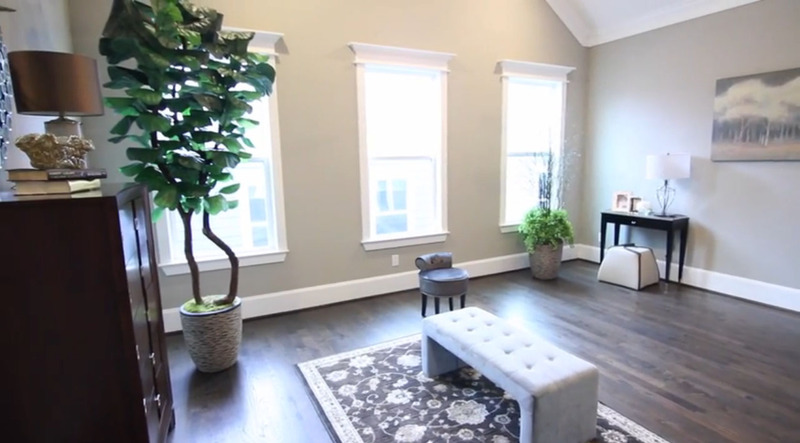 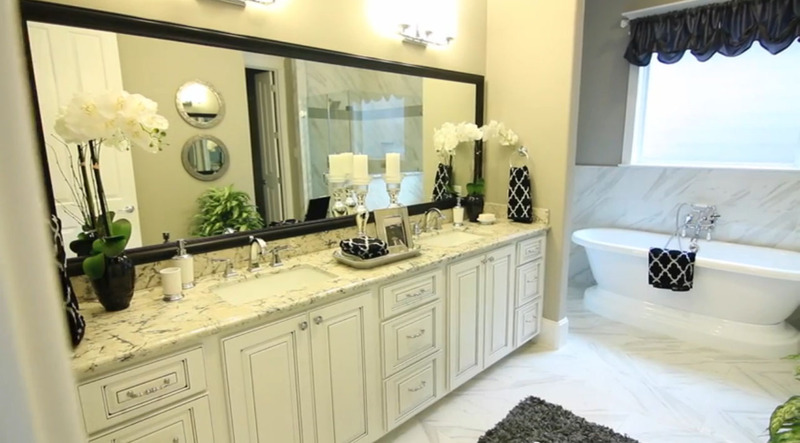 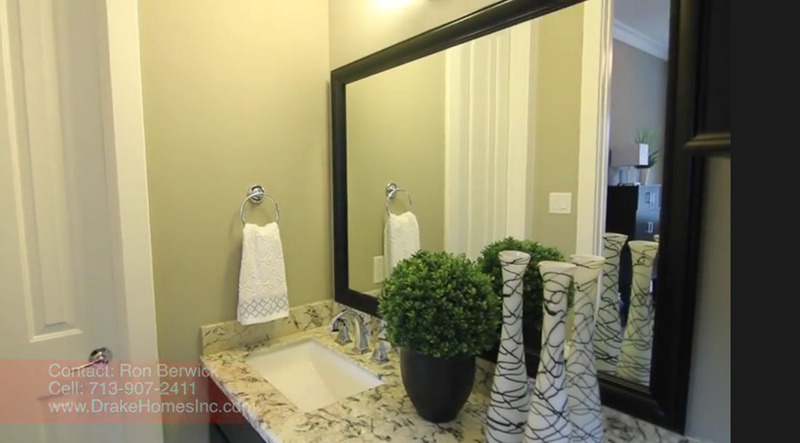 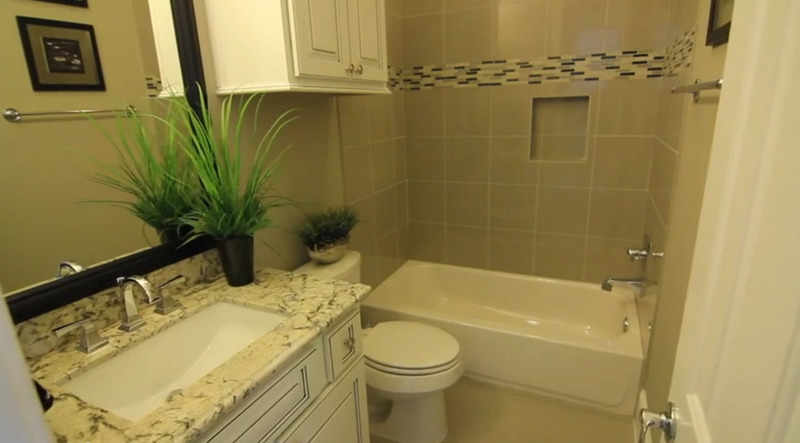 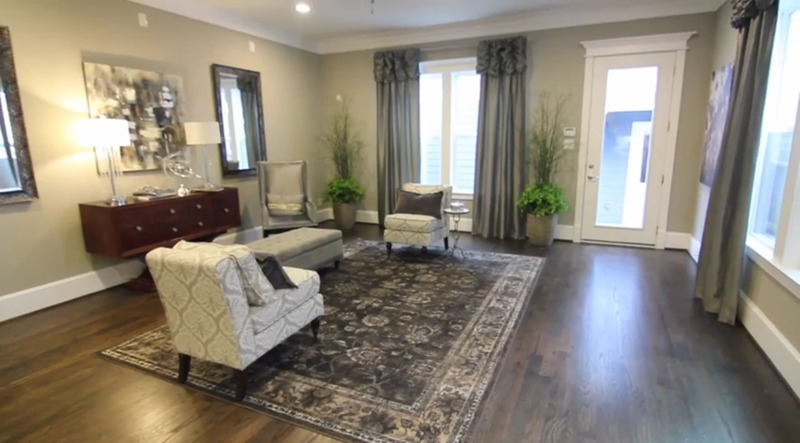 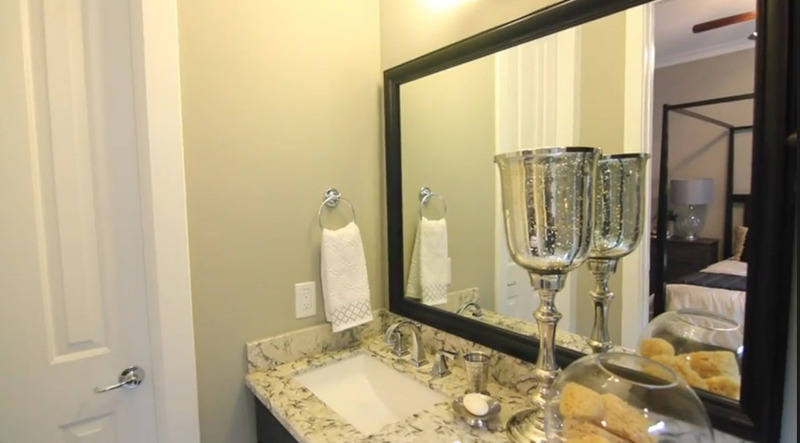 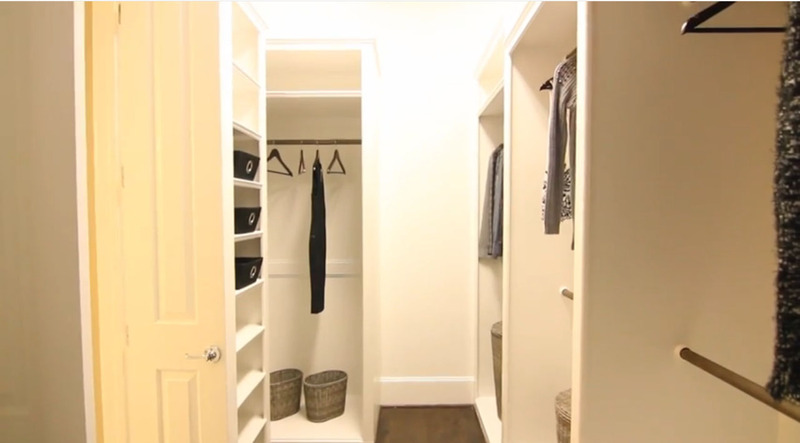 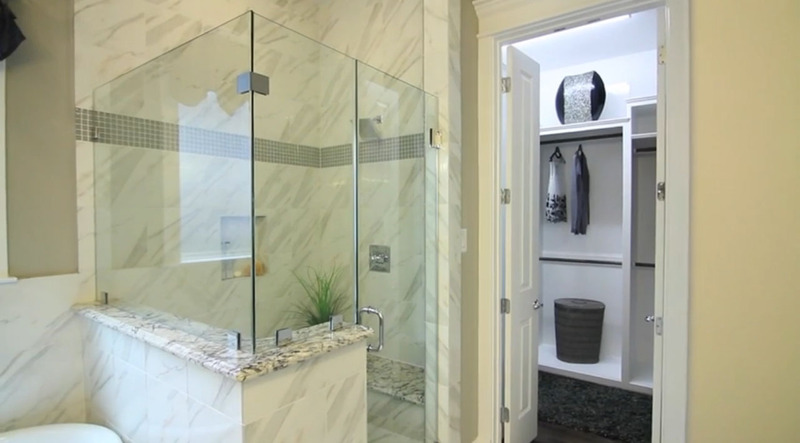 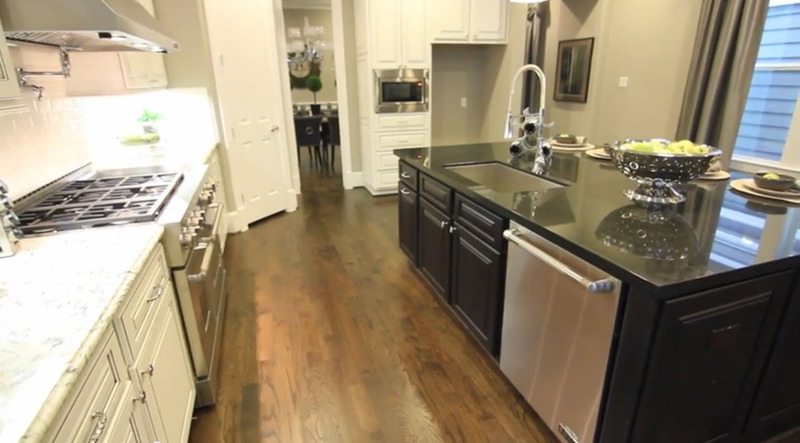 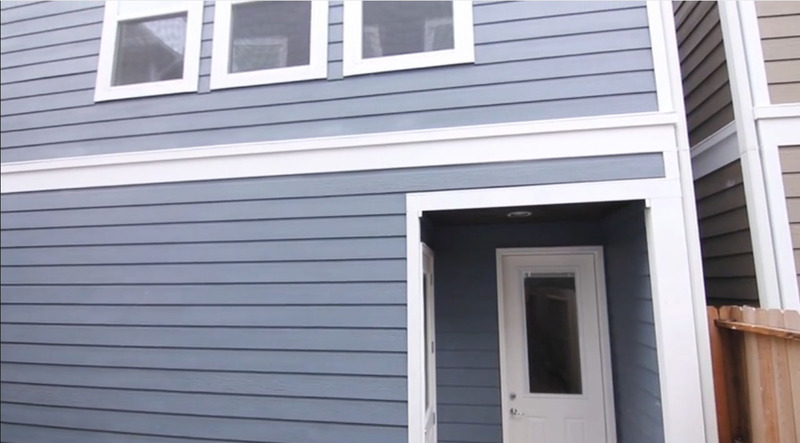 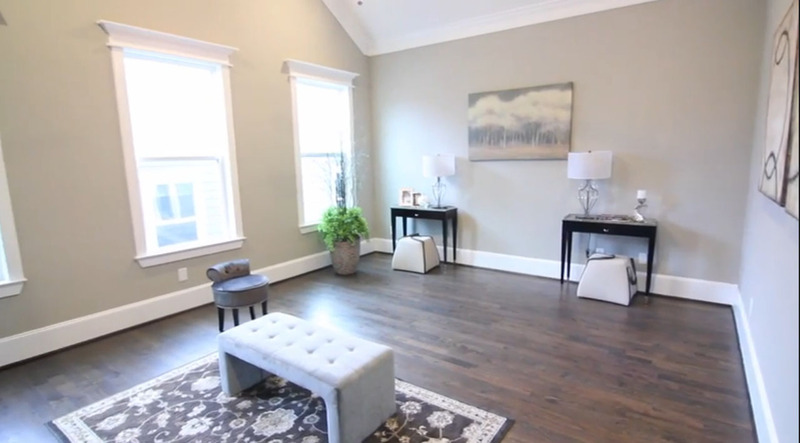 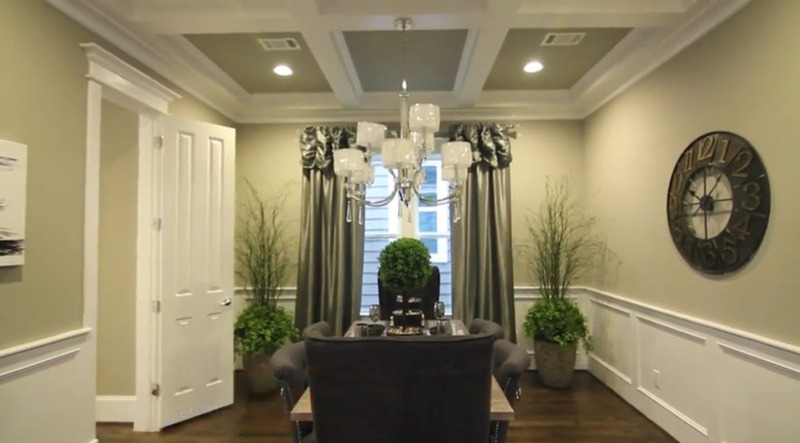 From the new Ashland Square Home Video Tour – Bedrooms and Baths! 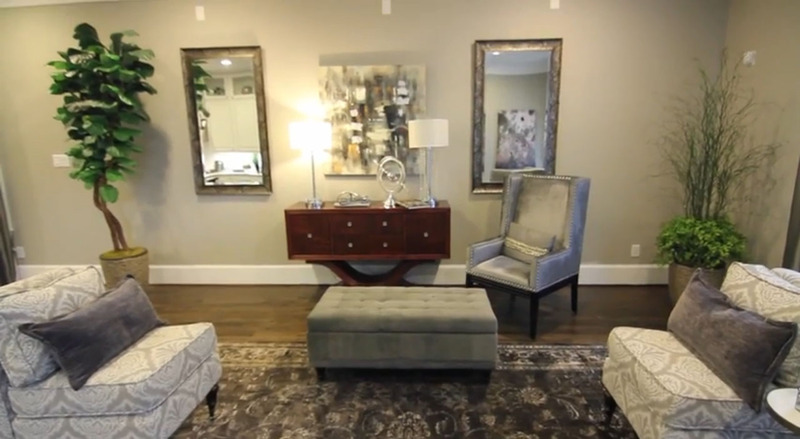 A selection of interior photos of our beautiful Ashland Square home featured in the latest video tour. 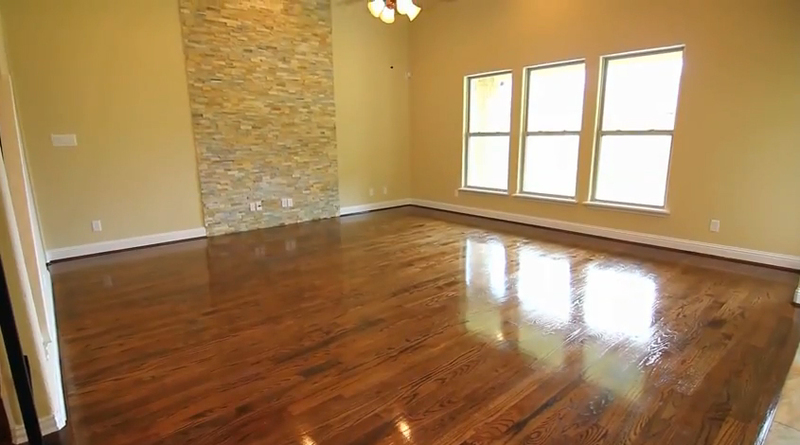 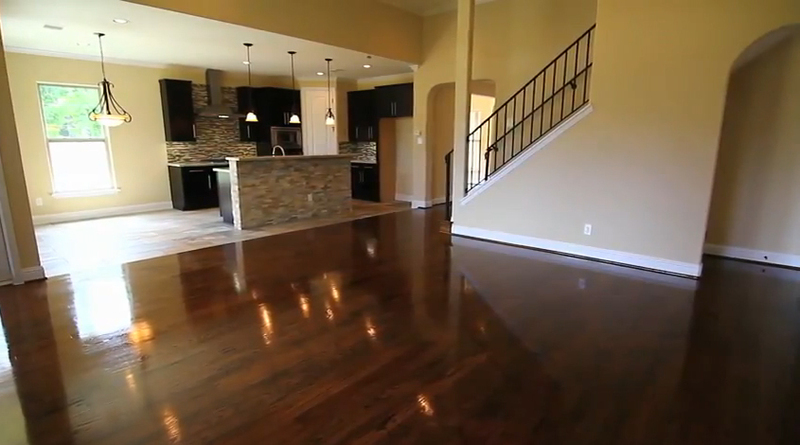 White Oak wood floors throughout living area. 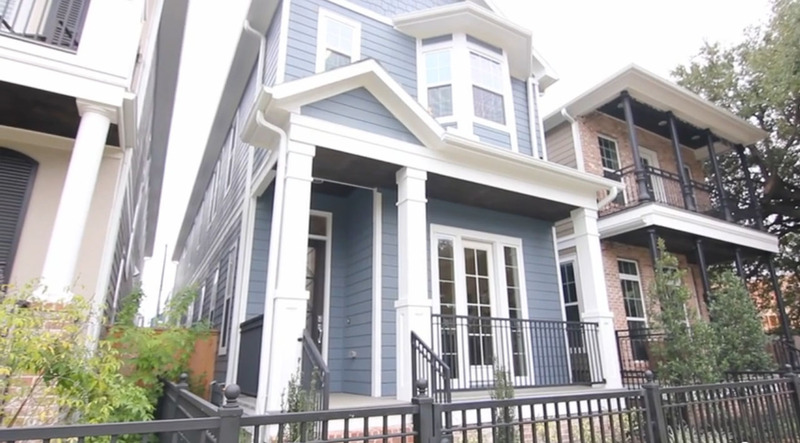 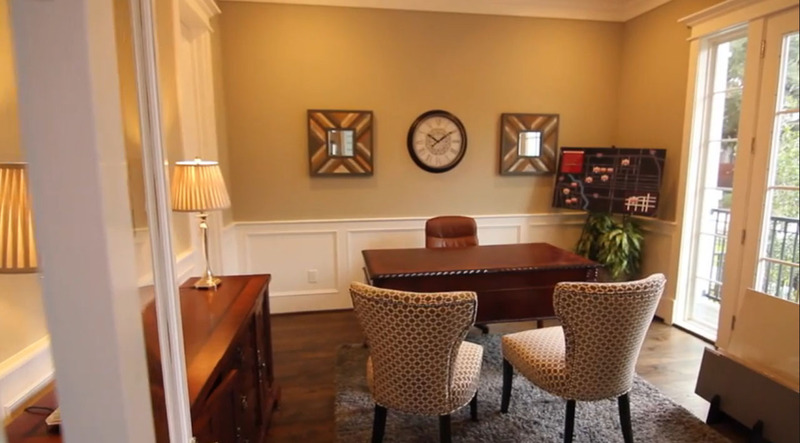 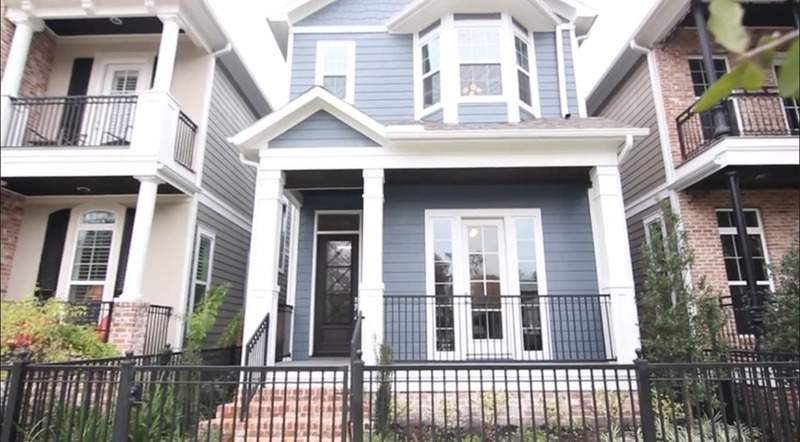 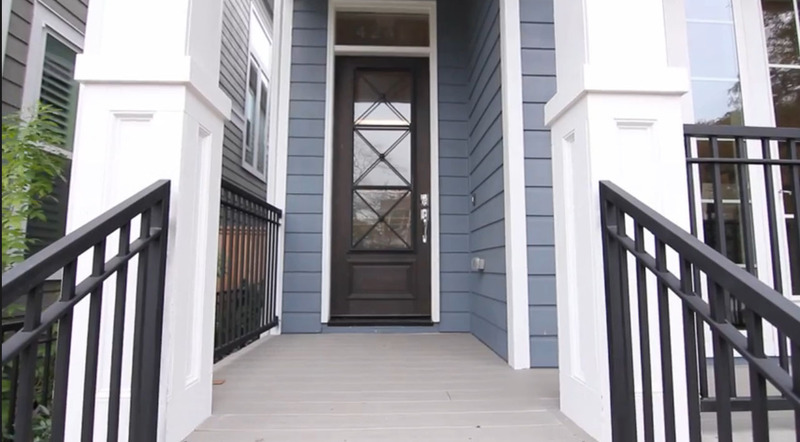 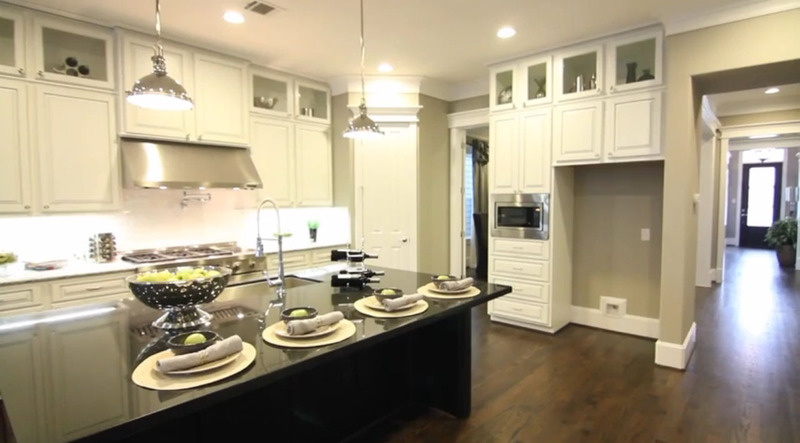 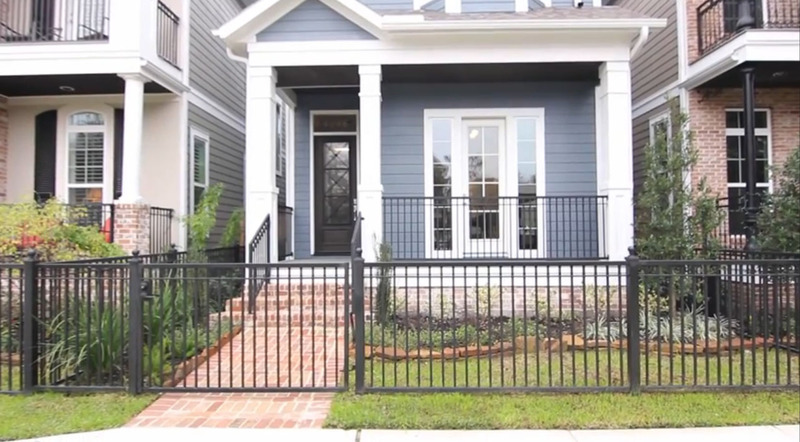 Exterior photos of our beautiful Ashland Square home featured in the latest video tour. 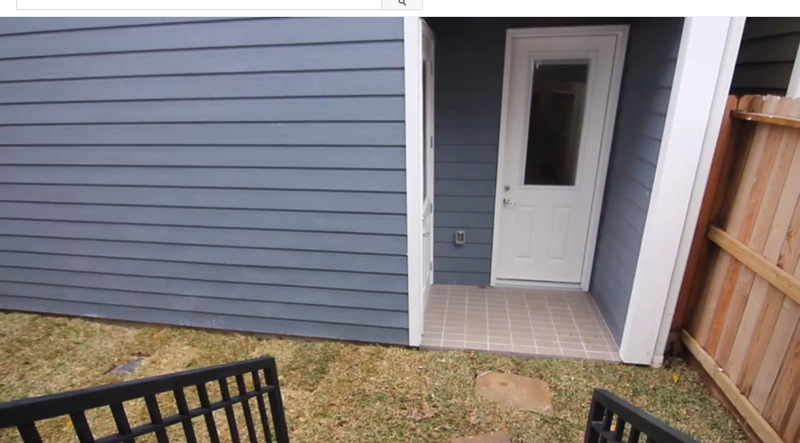 Front of home and entry to start; out the back door to the detached garage w/second story apartment. 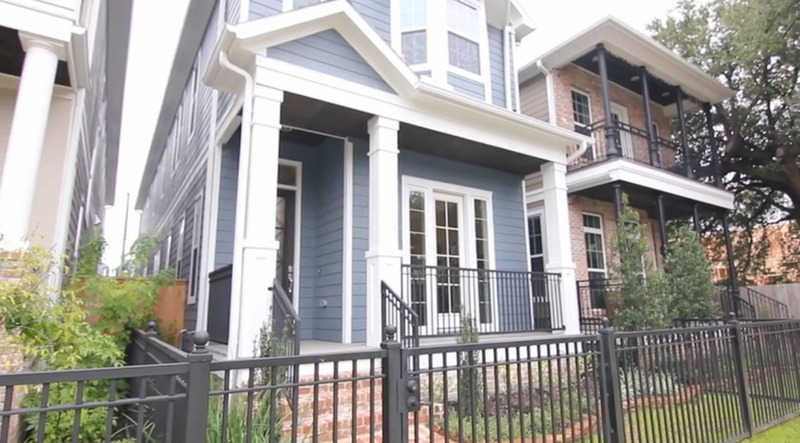 New Home Tour Video – Ashland Square by Drake Homes Inc! 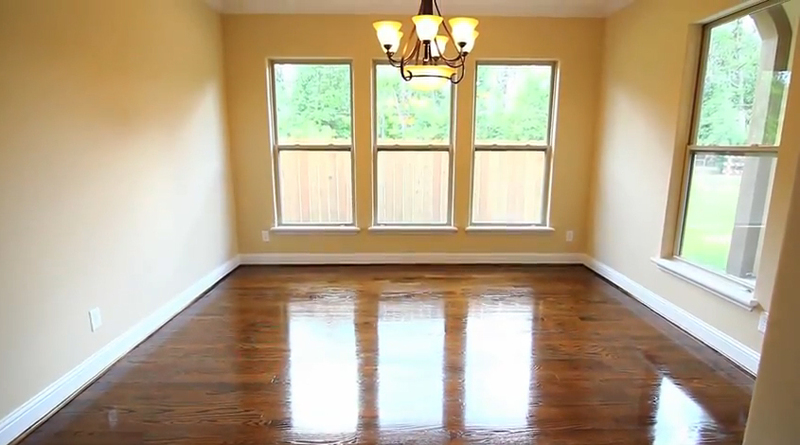 Photos: Love how the sunlight dances on these wood floors! 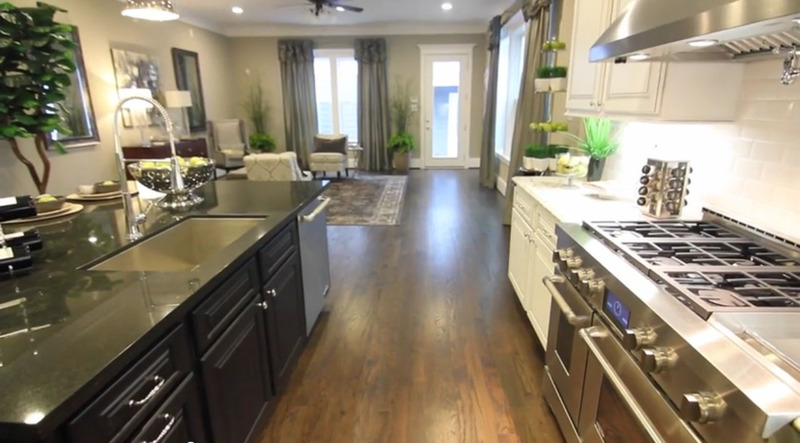 While this home is sold, visit us online to view all our available homes!